The first thing we need to do is create a batch file that will load PyCharm and setup all the paths correctly. We have to do this on Windows as Qt and QGIS are not on PATH. QGIS also ships with it’s own version of copy of Python so we need to tell PyCharm about it. 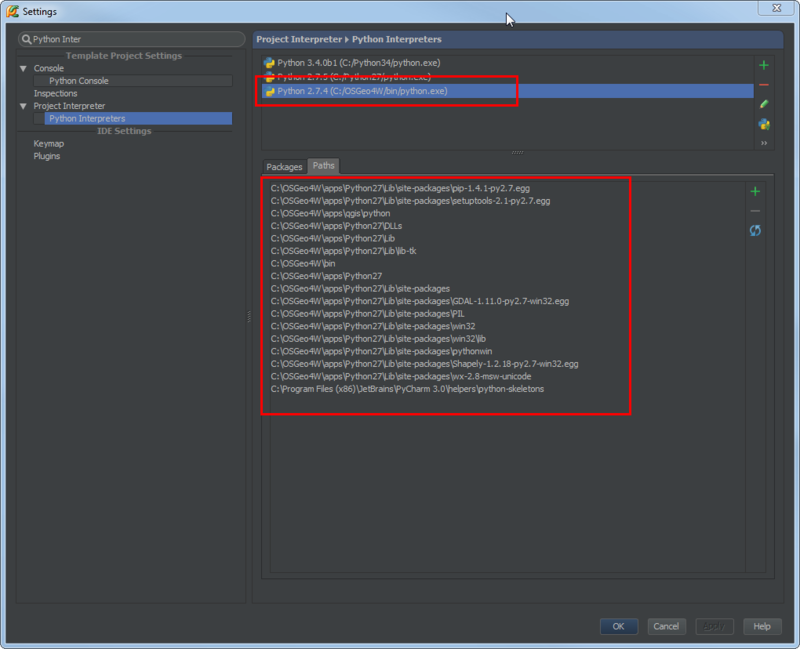 SET PYCHARM="C:Program Files (x86)JetBrainsPyCharm 3.0binpycharm.exe"